Select one of the regions below to contact us. Saint-Gobain Isover Sub-Saharan head office is based in Midrand, Johannesburg, but have regional and satellite offices and showrooms in multiple countries across the continent. Click on the selection below to get in touch with one of our experienced and professional sales people. 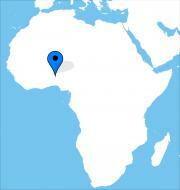 ISOVER and Saint-Gobain are present in West Africa region. 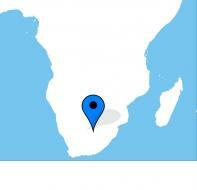 ISOVER and Saint-Gobain are present in Sub-Saharan Africa region. 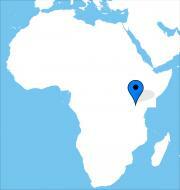 ISOVER and Saint-Gobain are present in East Africa region.